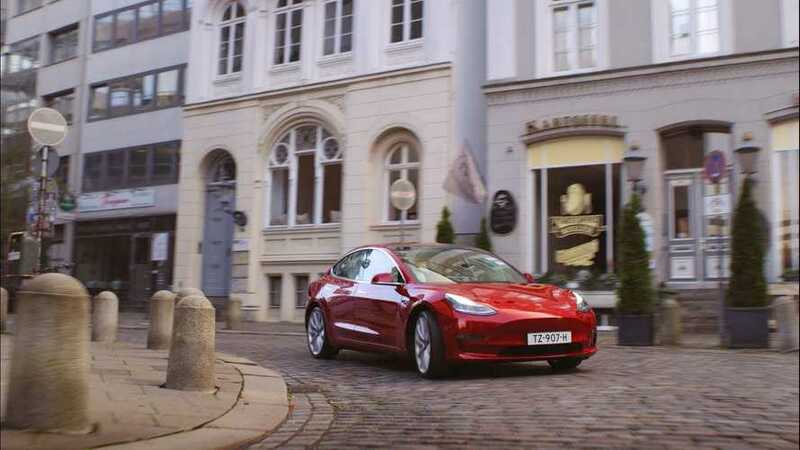 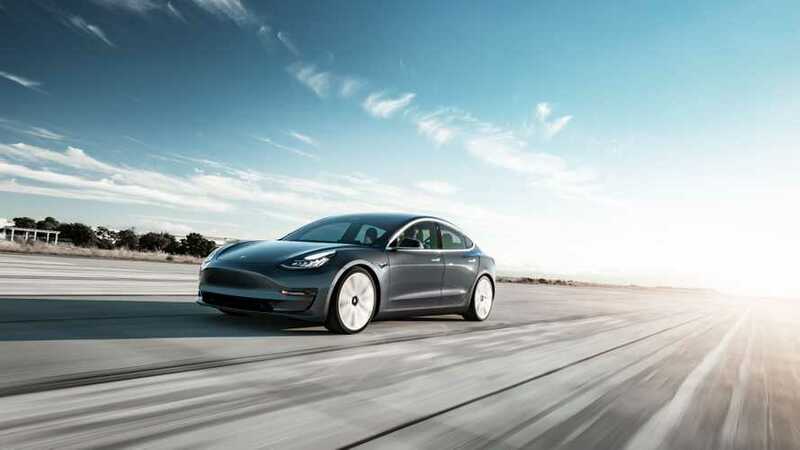 Tesla Model 3 sales in Europe exceed 10,000 in March and counting. 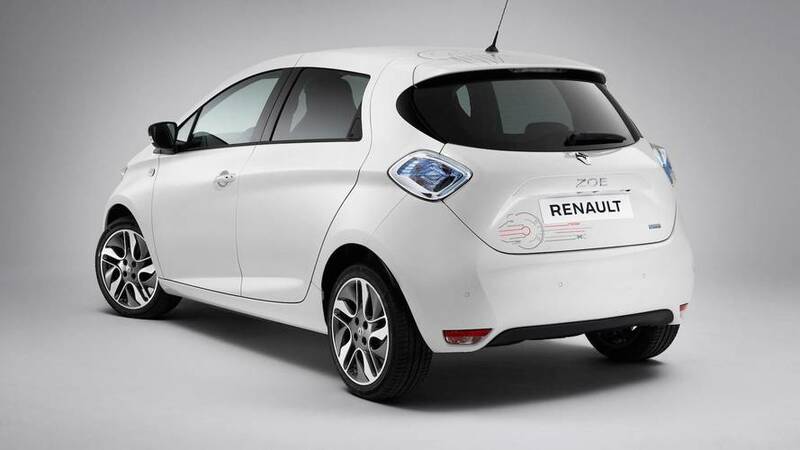 In France, Model 3 almost outsold the hometown favorite, the Renault ZOE. 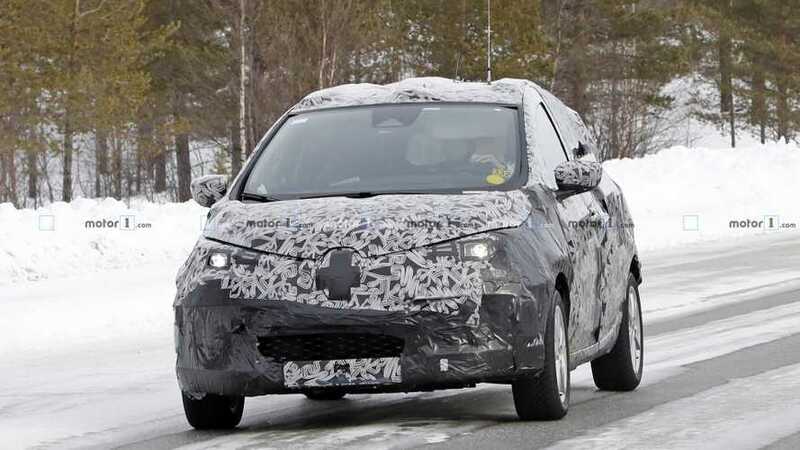 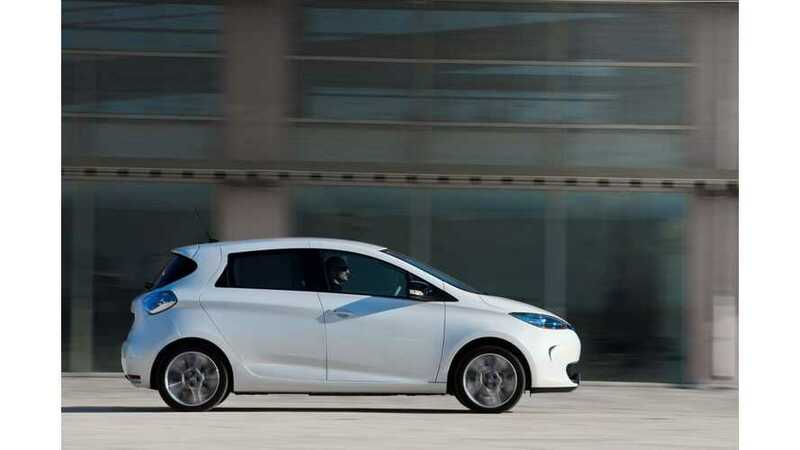 Highlights of the new, and much longer range, Renault ZOE Z.E. 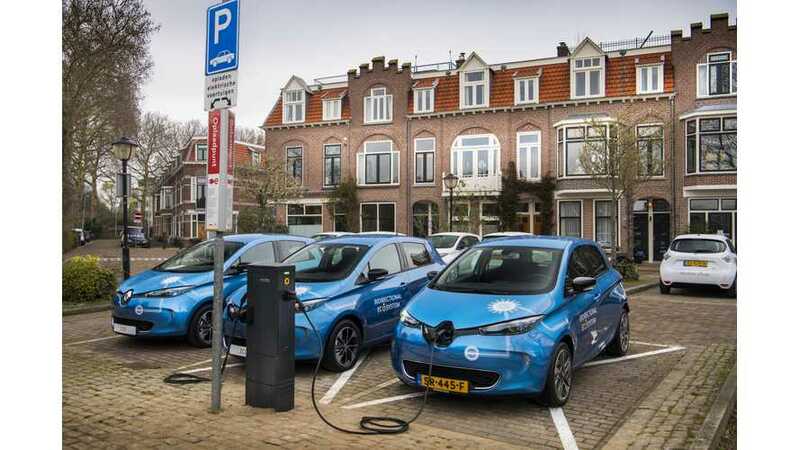 40 test drive in Portugal by Fully Charged. 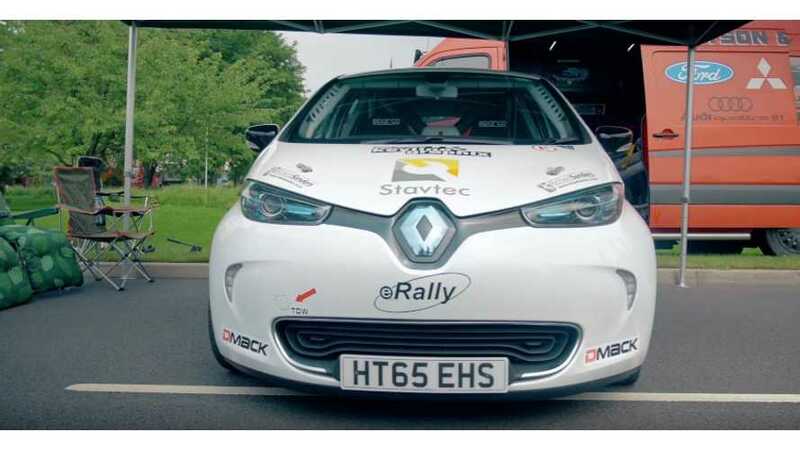 A British company intends to develop rally version of the Renault ZOE for Junior Rally Championship, that could start in 2017 or 2018 in UK. 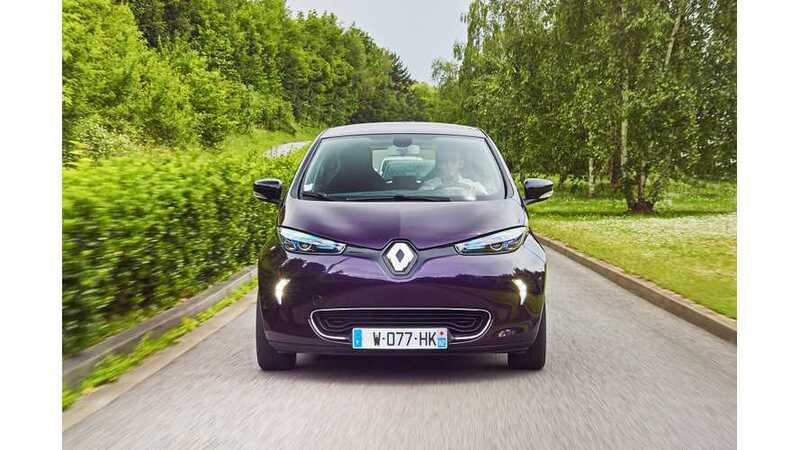 "The more you live with it, the more it becomes a normal car," states this long-term Renault ZOE review. 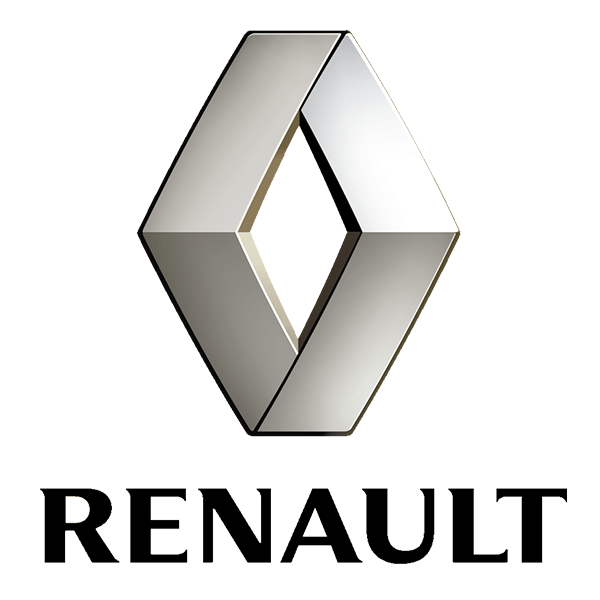 Renault has announced details of its latest scrappage scheme, which could save customers up to £5,000 on a new car. 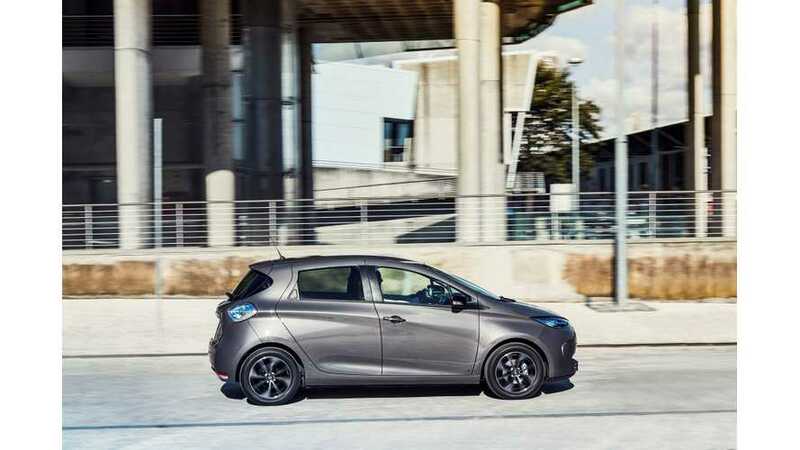 Renault announced the offer for the 2018 ZOE in new R110 version, that joins the R90 for £750 (or €852 / $1,051) premium. 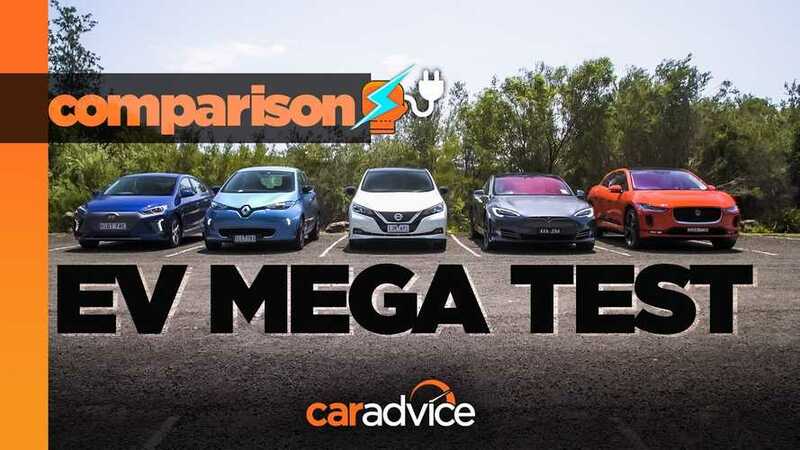 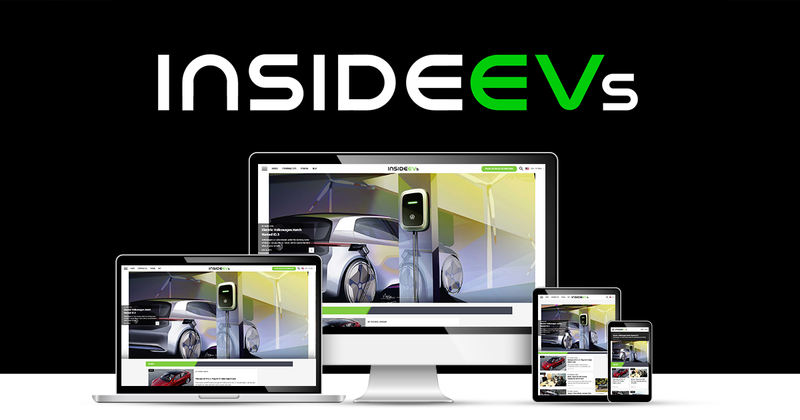 British online newspaper The Independent has listed its Best Electric Cars Of 2017 (from a European perspective) and here are the results. 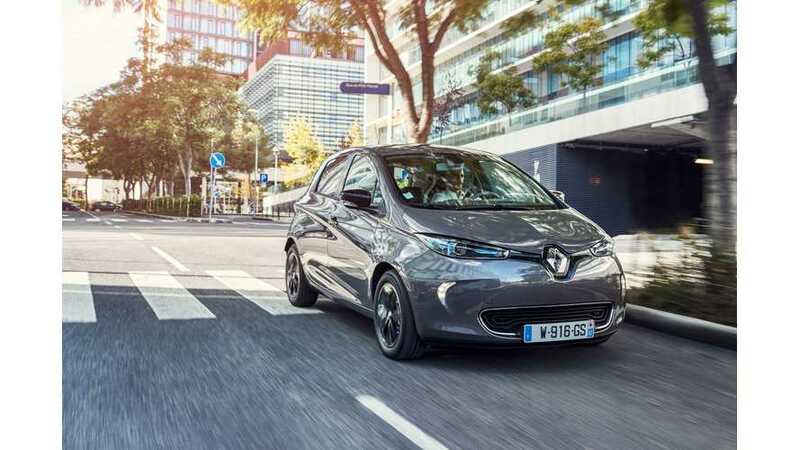 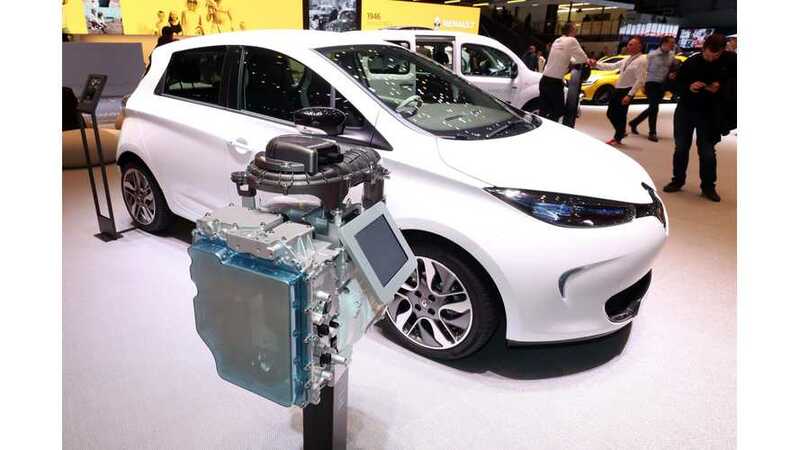 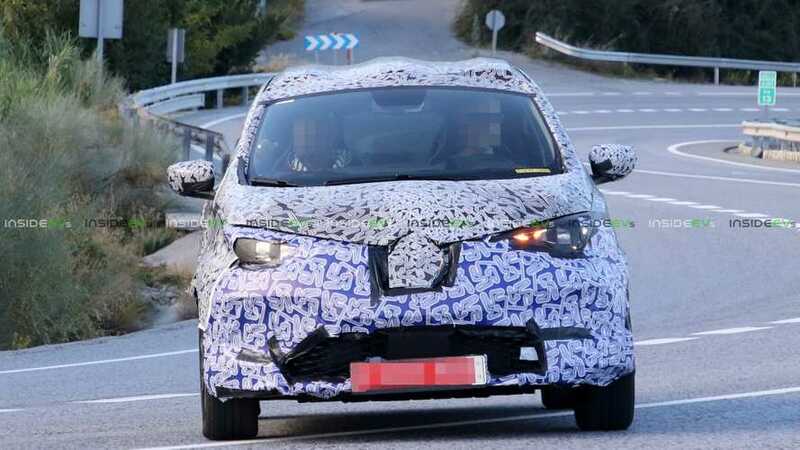 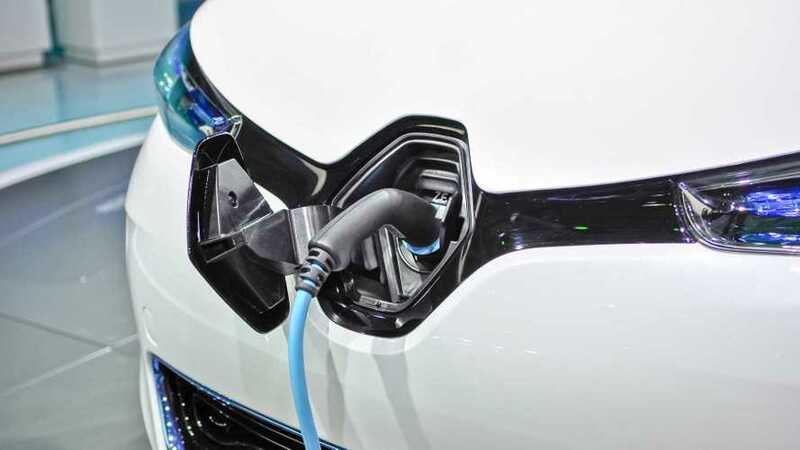 The three-phase 43 kW charging loses its only mainstream model in Europe as Renault preps for the upcoming, next-generation ZOE.